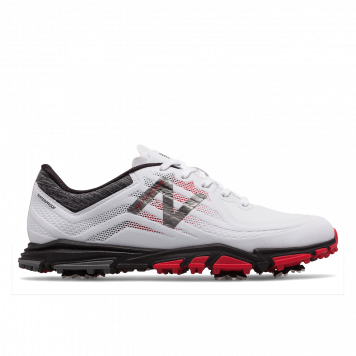 A fresh take on Minimus golf shoes. The women’s 1005 combines a waterproof mesh upper with ultralight FantomFit support, a flexible NDurance spikeless rubber outsole and an Ortholite® insole for excellent ground contact, support and comfort all game long. The women’s Minimus 1005 gives you a refreshing look and feel to reinvent your game.